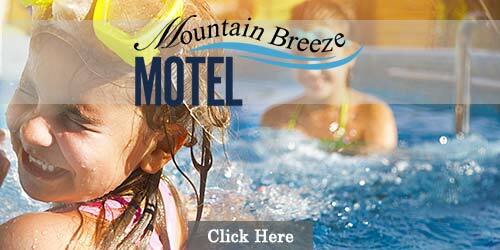 Hotels in the Smoky Mountains - thousands of rooms for your next family vacation. There’s a lot of hotels and motels in the Smokies from which to choose, but fortunately, we can make the selection process a much simpler one with our selection of preferred lodging providers. Simply scan our listing descriptions and click on the link to read more info about the ones that interest you most. We offer a wide range of high-quality hotels and motels throughout the area, from Interstate 40 to Great Smoky Mountains National Park and everywhere in between. So whether you’re planning to do some outlet mall shopping in Sevierville, spend the day at Dollywood theme park in Pigeon Forge or explore the Great Smoky Arts & Crafts Community in Gatlinburg, we can connect you with the hotel and motel properties that are closest to the things you want to do. Our list of recommended hotels also allows you to compare national chains to locally owned motels. This can come in handy when deciding if you prefer to stay with a known brand or perhaps experience the hospitality that sometimes you can only get with a family-owned property. Comparing hotels in one location will also help you shop for the best deals, and keep in mind that our communities offer literally thousands of hotel and motel rooms, so you can often find great deals during the off season. 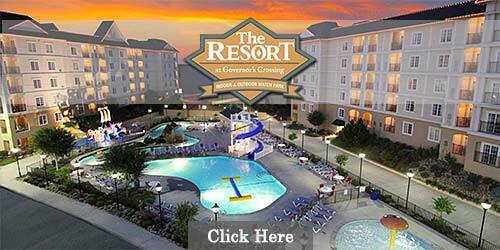 Learn more about Smoky Mountain hotel/motels in Pigeon Forge, Sevierville, and Gatlinburg. 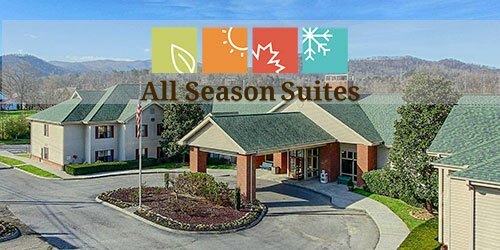 Few lodging properties in the Great Smoky Mountains offer a location as unique as ours here at Quality Inn Creekside downtown. On one side - world-class attractions like Ripley's Aquarium of the Smokies and a year-round ski resort and amusement park, not to mention a selection of shops and restaurants to accommodate anyone's preferences. On the other side - the most visited national park in the country, where stunning vistas provide the backdrop for everything from hiking and fishing to picnicking and touring historic sites. When you're not out playing, take advantage of all our property's amenities and features, including free breakfast, outdoor pool, free Internet access, in-room refrigerators and microwave ovens, and a 5,000-square-foot conference center. Why click all around the 'Net trying to find hotels and condos in the Smokies when you can visit My Pigeon Forge Vacation? Here you'll find highlights from some of the Smoky Mountains' most popular lodging from budget to luxury. 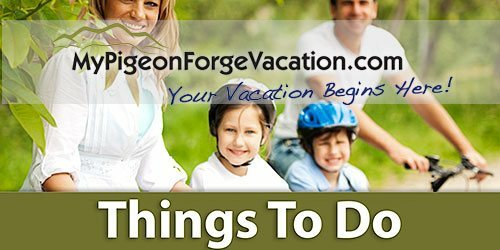 When you want to stay in or around Pigeon Forge and Gatlinburg, My Pigeon Forge Vacation gives you lots of options for breathtaking scenery, family-friendly entertainment and down-home hospitality. 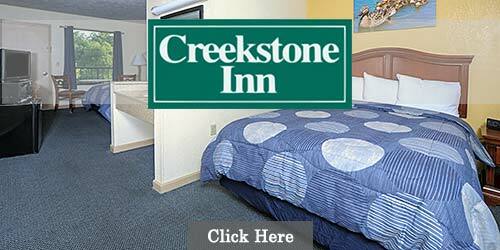 Unlike most other motels in Pigeon Forge, TN, Creekstone Inn is family owned. Uniquely situated on the Little Pigeon River, you'll enjoy the gentle trickling of the nearby water. You also have some great opportunities to wade, tube or capture excellent wildlife photos during your stay. Every room offers a waterfront balcony and primo location near Dollywood, Splash Country, Dolly Parton's Stampede, restaurants, shopping and more. Free Internet, microwave and TV included. Fireplaces, Jacuzzis and other amenities are available upon request. The Tennessee Mountain Lodge is nestled at the foot of the Great Smoky Mountains. We are here to make your visit to the mountains an enjoyable experience for your entire family. We are family owned and operated and located within walking distance to area restaurants, attractions and gift shops. 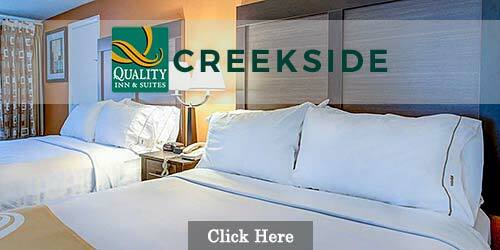 We offer some of the lowest rates on clean rooms in Pigeon Forge. We feature king and queen rooms and an 80 degree heated pool. 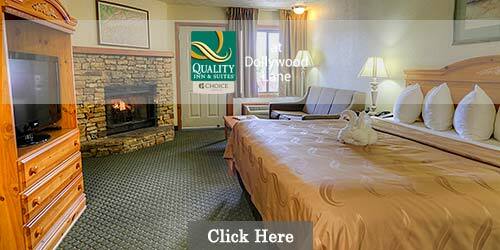 We are just minutes from Dollywood, Gatlinburg Golf Course and the historic Old Mill. 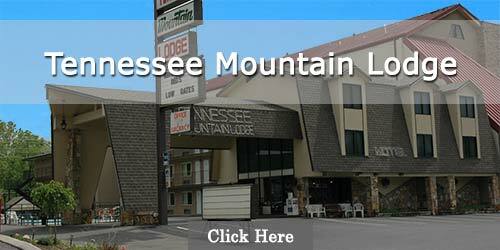 Come and join us for a Tennessee Mountain Vacation in a Pigeon Forge motel. 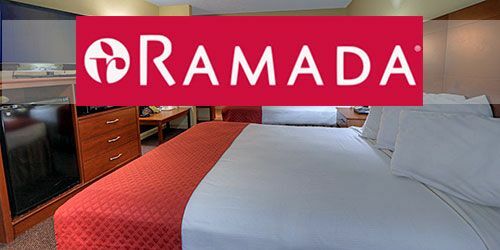 Ramada Pigeon Forge is a trusted name among motels in Pigeon Forge and the friendly staff always aims to accommodate you. Choose from smoking, non-smoking, pet-friendly, Jacuzzi, two-room and family suites, all within easy reach of the Smokies' most popular attractions. Check for packages and special rates that ensure you get the lowest possible price when you visit. With free breakfast, premium bedding, complimentary wireless Internet and free HBO, you'll find a lot of value under the red sign. From a quick couple's weekend to group accommodations for a large family reunion, Quality Inn and Suites is one of the best hotels in the Smoky Mountains. Take advantage of broadband internet access, microwaves, refrigerators, coffee makers and hair dryers in all rooms. We'll also toss in a hot breakfast and first-rate location that puts you in the center of all the fun. Look for discounts and specials on our site when you check availability for your stay. 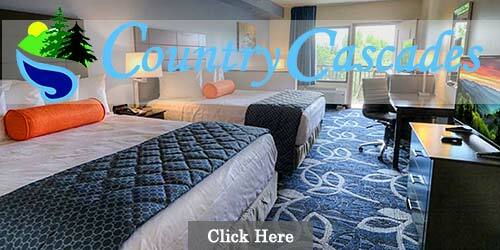 Trying to find Smoky Mountain hotels for less that offer more? You can have it all during your next visit to Pigeon Forge, TN with Comfort Inn and Suites. A partial list of available amenities includes mini-fridge, balcony, family and Jacuzzi suites, and gas fireplaces. Plus, indoor/outdoor pools, hot tub and free HOT breakfast featuring waffles, scrambled eggs, and biscuits and gravy. 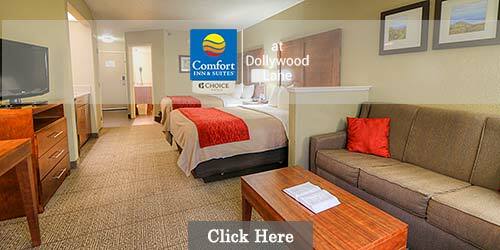 In addition, you'll be close to Dolly Parton's Stampede, Dollywood and other attractions. Check availability now. Hoping to find Smoky Mountain hotels with upscale amenities and country charm? Look to All Season Suites. You'll appreciate the sizable kitchenette with full fridge and private bedrooms of this all-suites hotel. Free breakfast plus on-site pools, fitness center and video game arcade let you save money and have fun. Want to venture out? The Fun Time Trolley stops near the hotel. With golf, Dollywood and Patriot Park close by, you'll soon discover why All Season Suites is unlike any other. 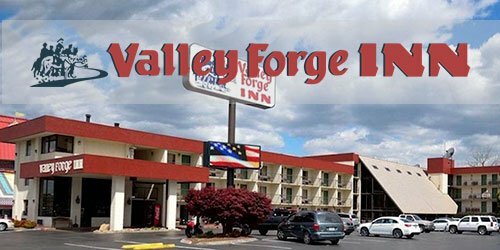 If you're looking for a Smoky Mountain motel that combines all the benefits of a family-owned property with the advantages of being located right on the Pigeon Forge Parkway, then consider Valley Forge Inn one of the smartest lodging decisions you can make when visiting the Smokies. 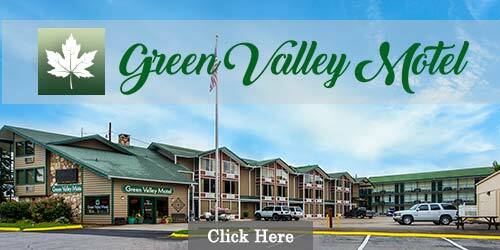 If you've grown weary of the impersonal treatment of the national chain hotels, then Green Valley Motel wants to be a breath of fresh air on your next trip to the Great Smoky Mountains of Tennessee. This family-owned property, located right on the Parkway, is surrounded by everything great that the area has to offer, from attractions, shops and restaurants to the peaceful and scenic Little Pigeon River. It's also within an easy walk of a trolley stop, so you can do all the things you want to do without the hassle of driving or walking. Our 50 spacious rooms offer everything from double to king beds, and our outdoor pools are tailor-made for family vacations on those warm summer days. We even have pet-friendly rooms for families that wouldn't dream of taking a trip to the mountains without that furry little baby. 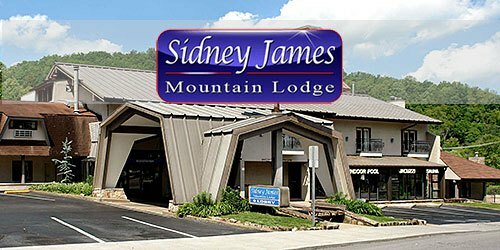 Located on the doorstep of Great Smoky Mountains National Park, the Sidney James Mountain Lodge is one of the area's most established names in overnight accommodations. We offer everything you could want from a vacation lodging provider - a diverse selection of rooms, complete with all the amenities you desire, as well as quick-and-easy access to many of the national park's most popular hiking trails and historic sites. Of course, we're also near the heart of downtown, where world-class attractions and more shops and restaurants than you could ever imagine await your visit. Or maybe you'd prefer to just relax with us here at the lodge, kicking back at one of our three swimming pools or grabbing a quick snack at our poolside café . Our Pigeon Forge motel has been family-owned and operated for generations, which means we offer a level of hospitality and service you won't often find at the national chains. We measure our success by the number of guests that return again and again, and based on the number of familiar faces we see each year, we know we're doing a great job of making our customers feel welcome and well treated.